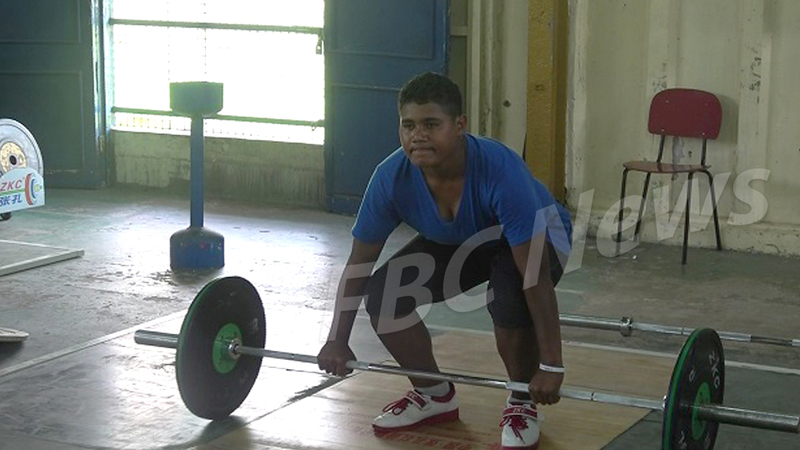 Fourteen athletes are vying for places in the Fiji Team to the 2019 IWF Junior Weightlifting Championships, which will be held in June. The team is composed of athletes from all over Fiji. Weightlifting Fiji President Atma Maharaj says they are looking at selecting seven to ten athletes to represent Fiji. Except for Timothy Vakuruivalu, the JWC will be the first international competition for the other 13 junior athletes. Commission’s Outreach Program in Kadavu last year. She has relocated to Suva and attends Suva Grammar School to continue training and be eligible for team inclusion to the JWC. 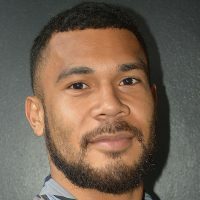 Another recent find is Adi Wini Mekula who hails from Wainimala, Naitasiri and is currently a student at Adi Cakobau School. The athletes have been selected for the Preliminary Entry after 4 monthly trials from December 2018 to March 2019. The final team will be named after the remaining final trials on April 20th. The Championship will be held from the 1st to the 8th of June.